Kristin Cushman’s focus is to build climate action strategies that reduce GHG emissions, identify community priorities and create local resources. She helped coordinate the community outreach for East Bay Community Power to determine local renewable energy portfolio strategies. In 2010, she established the first state-wide carbon fund, Monterey Bay Carbon Fund, which has reduced 370 tons of greenhouse emissions to date. Kristin has extensive experience managing Council for Responsible Sport certification for PGA TOUR Events and marathons. Her value is combining an on-the-ground perspective with a top-down approach that can support the goals set by sponsors, promoters and venues. 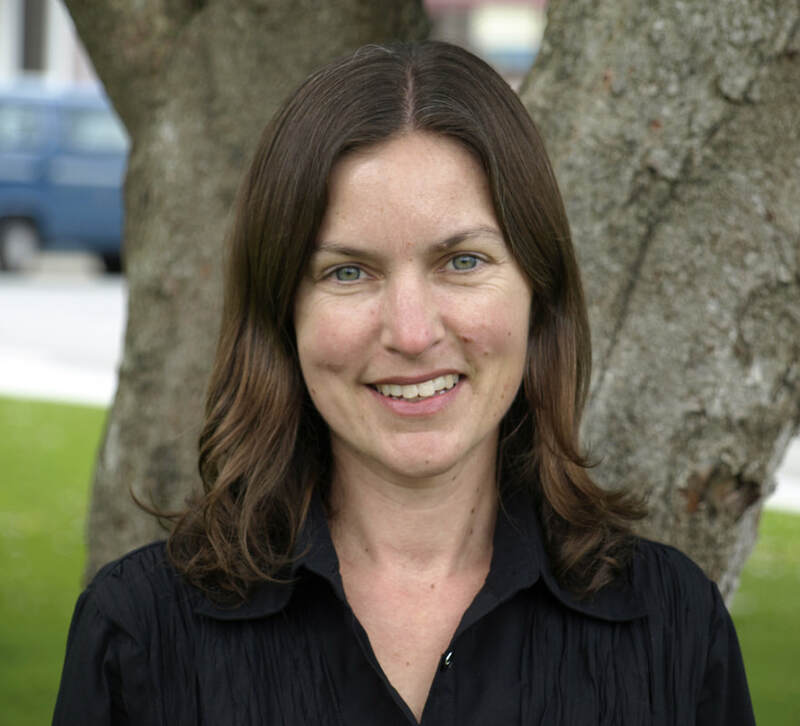 Kristin founded The Offset Project, a Monterey, CA nonprofit in 2007 to innovate local sustainable initiatives for the Monterey Bay, CA region using a grassroots approach.  She is now launching Blue Strike Environmental with a new focus to implement sustainability standards and frameworks on a national level. As Co-Founder and COO of Blue Strike Environmental, Rico Tesio divides his talents on sustainable events and management consulting. By unifying the sponsor and civic sustainability message with the event, Rico offers brands new touch points and interface opportunities with their consumer.Through quantifiable data and stakeholder engagement, Rico and Blue Strike are helping events create additional revenue through environmental and social programming. His community first model spurs market development in areas where resources don’t typically exist and creates efficient operational procedures that support a triple bottom line. Rico has over 15 years of experience working in event operations and has led sustainability programs at multiple PGA TOUR events and marathons. This experience provides an intimate knowledge of high level organizational commitment and budget restrictions placed on sustainability programs. Most recently, Rico has served as a Sustainability Consultant for the Sacramento Running Association and assisted them in being recognized by the Green Sports Alliance as a 2018 Innovator of the Year. A native of Oklahoma, Rico holds a degree from Oklahoma State University. Chris Sentieri is an experienced professional who specializes in: Public Policy, Economic Development, Project Management, Renewable Energy Planning, Climate and Energy Action Planning, Greenhouse Gas Reporting, and Sustainability. Chris holds a Master of Public Policy Degree from the Panetta Institute/CSU Monterey Bay, where he studied with Leon Panetta. His Masters thesis focused on renewable energy development in Monterey County and the feasibility of Community Choice Aggregation in the Monterey Bay region. Chris was the former Director of Competitive Clusters for the Monterey County Business Council, where he developed and led many effective economic development and sustainability initiatives. He was a founding member of the Monterey Bay Electric Vehicle Alliance, where he chaired the Funding and Development Committee and led several successful state and local grant initiatives that secured funding for a Regional EV Readiness Plan and a network of more than 40 EV Charging Stations throughout the region. Chris has also worked for the Association of Monterey Bay Area Governments, where he coordinated Greenhouse Gas Inventories and Climate and Energy Planning services for the 21 municipalities in the Monterey Bay region. 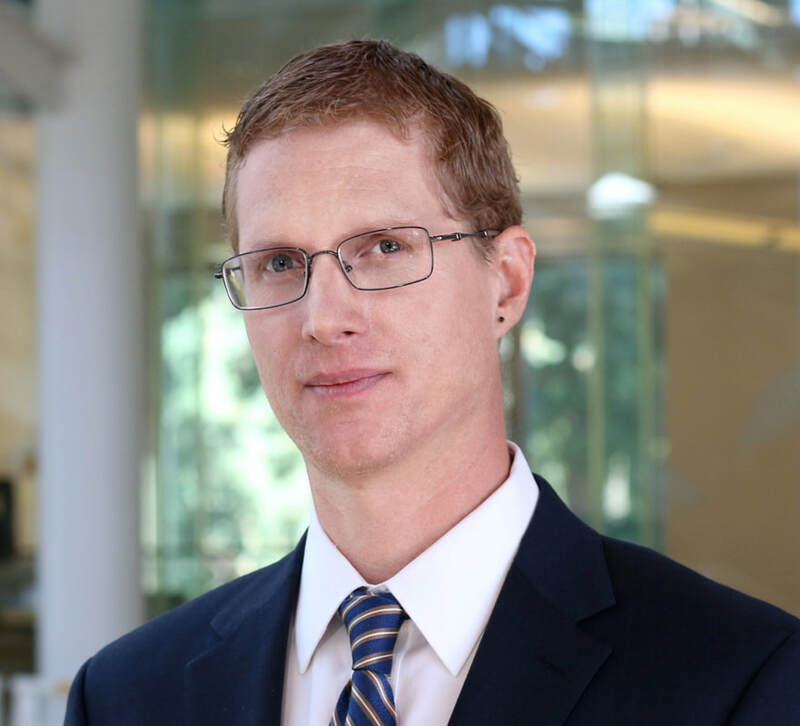 Benjamin Fordham has experience in resource, business, and environmental sustainability consulting across diverse sectors including transportation, waste, and renewable energy. His professional expertise includes environmental reporting, Life Cycle Assessment, market and policy analysis, financial analysis, business and strategy development, and marketing. He has worked extensively in projects involving climate and energy solutions for government, non-profit, and corporate clients. Most recently, Fordham advised the City of Springfield, Oregon on market and risk factors, including political and legal risks, for a $7.6 million biogas pipeline project. 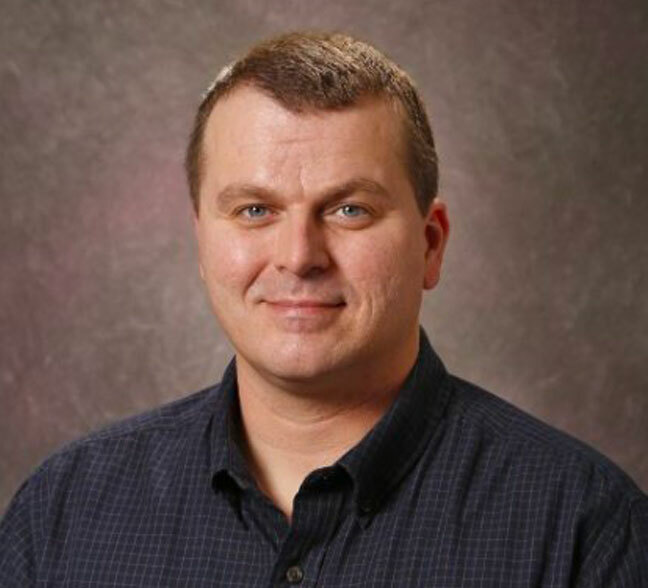 He has also worked on projects involving solar-plus-storage, transportation innovation, carbon accounting, and environmental commodities, and has completed certified GRI Standards training. He believes that values drive passion and innovation, which in turn lead to long-term business solutions and triple-bottom-line value creation. 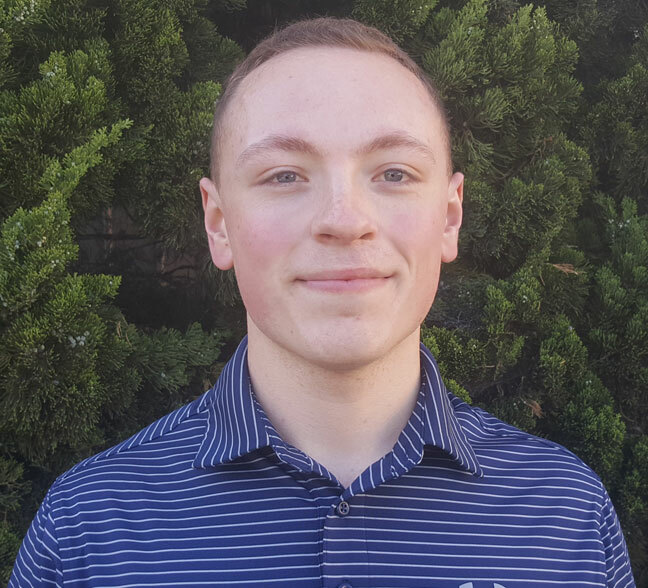 Originally from Madison, Wisconsin, Alex Baxter is a graduate of the School of Sustainability at Arizona State University holding his degree in Sustainability (Economics of Sustainability) and a minor in business. His belief is to connect and create mutual benefits among the three pillars of sustainability: economy, environment and society to advance business and entities’ social footprint in furthering a legacy within their community and views events as the catalyst for change. Alex brings experience in municipal and large-scale event environmental projects including: Surprise, Arizona recycling redesign, 2017 NCAA Men’s Final Four – the first jewel sporting event to certify as Evergreen by the Council for Responsible Sport – and helped launch the Arizona Diamondbacks inaugural compost program during the 2017 season. By connecting with fans, vendors and staff in his work, in addition to composting nearly 50 tons, the Arizona Diamondbacks were able to increase waste diversion from 11% in April to 47% by August of the 2017 season. A California native, Emmanuel Amador grew up interacting with the outdoors. He then later graduated from Cal State University Monterey Bay (CSUMB) with a bachelor’s degree in Environmental Studies and a minor in Web Design. Soon after Emmanuel graduated, he joined The Offset Project as the Environmental Outreach Coordinator. During his time as an undergraduate, he worked with community partners such as The Offset Project, Return of the Natives, and the Watsonville Nature Center that gave him hands on experience in creating sustainable communities. His passion for the outdoors, and the knowledge he gained from the classroom, has inspired him to advocate for the conservation of our planet and the many ecosystems that inhabit it.